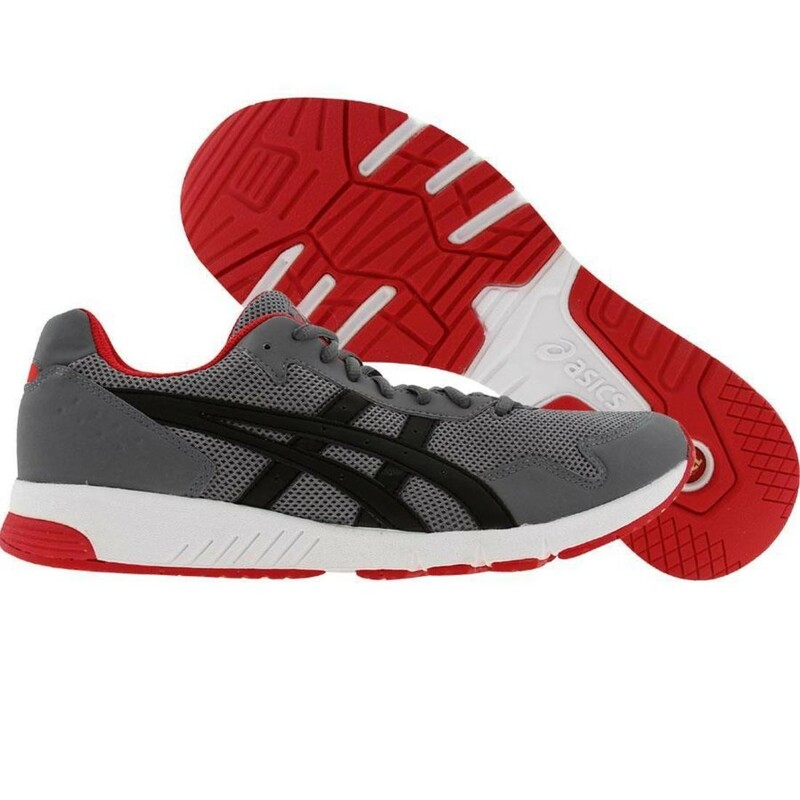 Asics Gel-Clayton Sport Style sneakers are the perfect combination between style and comfort. 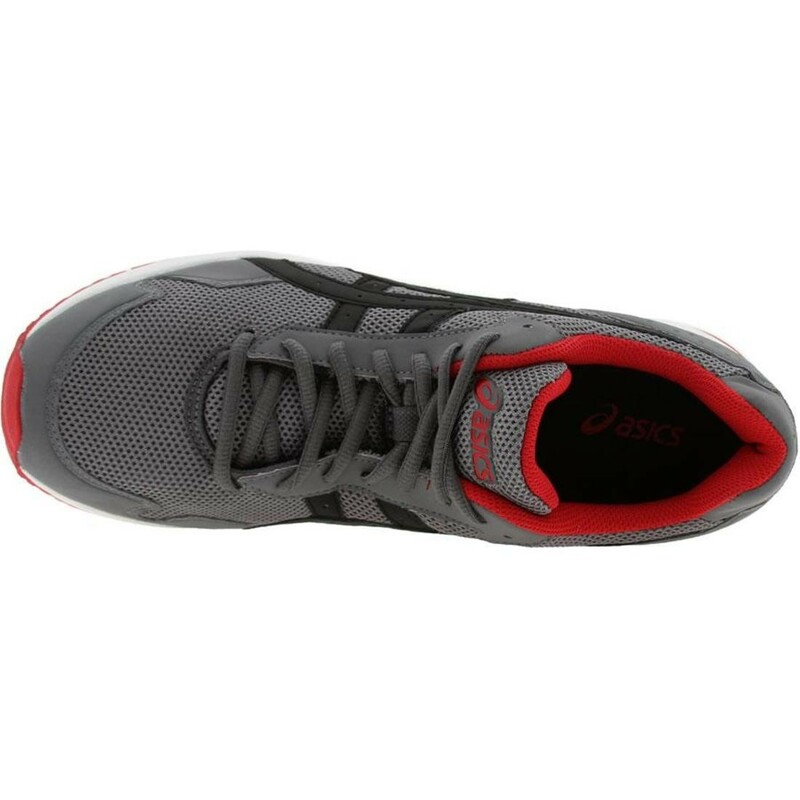 This pair of shoes features: breathable and durable mesh upper for maximum comfort. Plush tongue and collar for a great step-in feel. 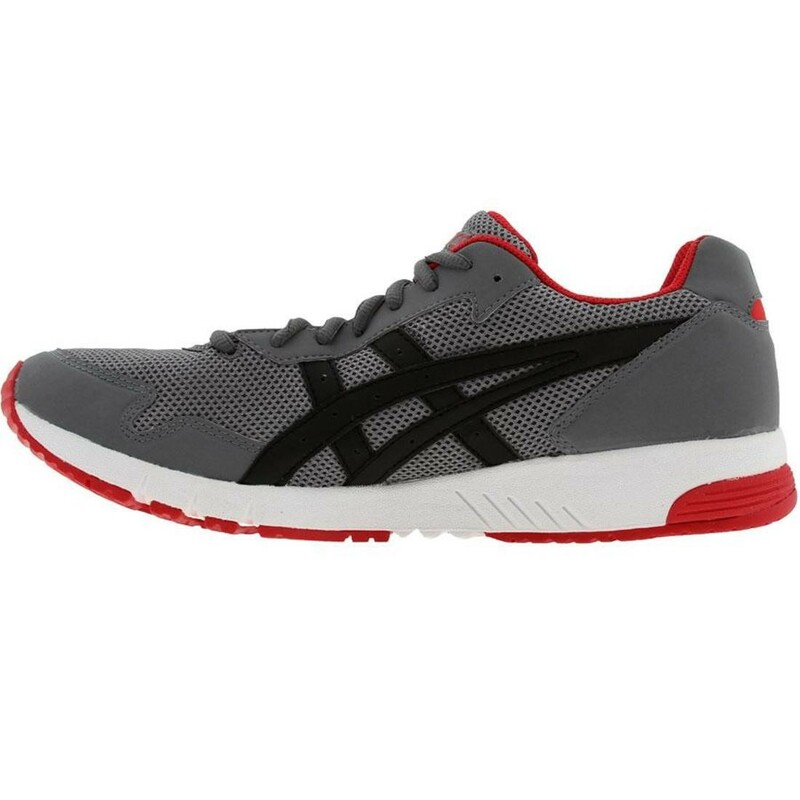 Synthetic leather overlays and contoured heel cup for added support and comfort. 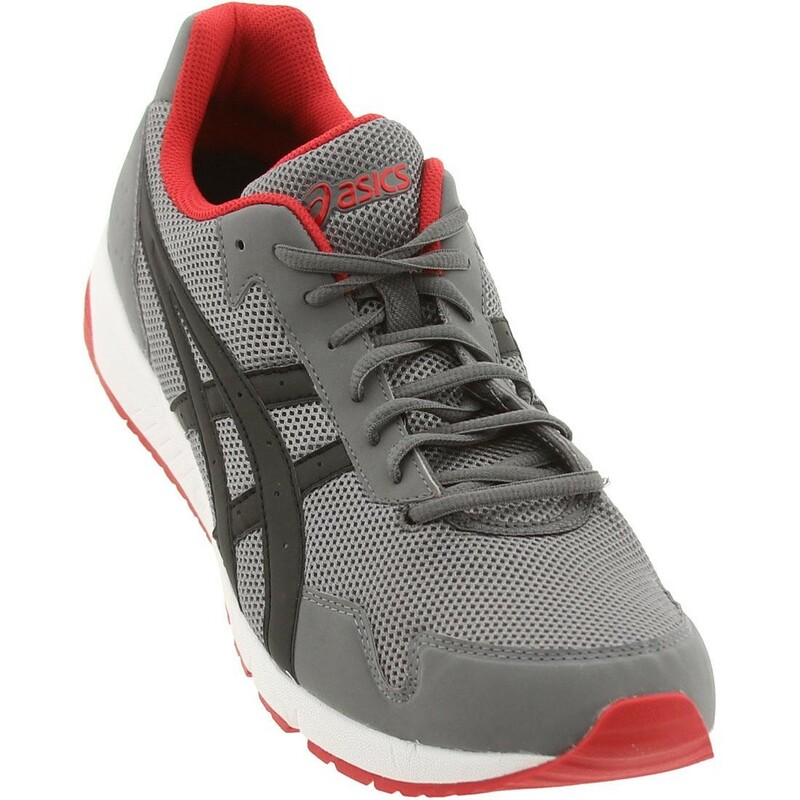 Full lace up design for extra comfort. 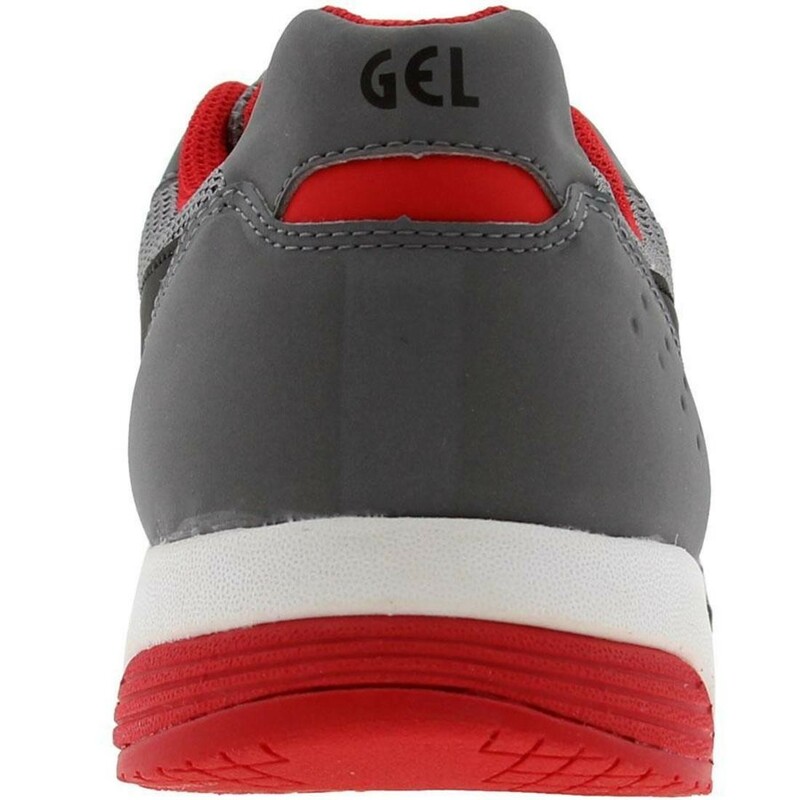 Rear foot Gel for shock attenuation and smooth transition to midstance. 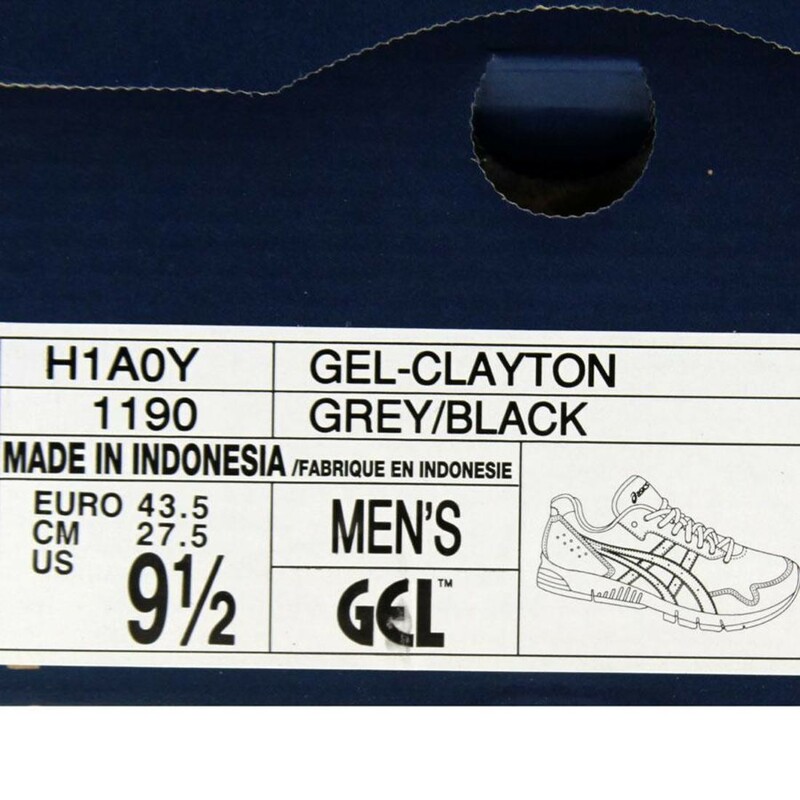 Solid rubber outsole provides traction on a variety of surfaces.